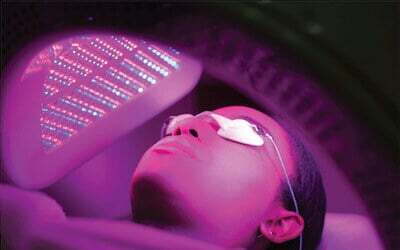 Achieve youthful and glowing skin with the help of a derma LED phototherapy facial treatment. Encouraging flawless and skin that is free from acne, this facial seeks to restore your skin, leaving it feeling smooth and supple. Valid Mon – Sat: 10am – 8pm; Sun: 10am - 6pm. Valid on selected public holidays. Limited to only first-time customers of Pure & Fair Beauty Aesthetics. For female customers aged 18 and above only. Surcharge of RM10 applicable for appointments on Sat - Sun and public holidays.